“Tacos, tequila and beer” — that’s the quick pitch for the new bar that will be taking the place of Eventide restaurant in Clarendon. 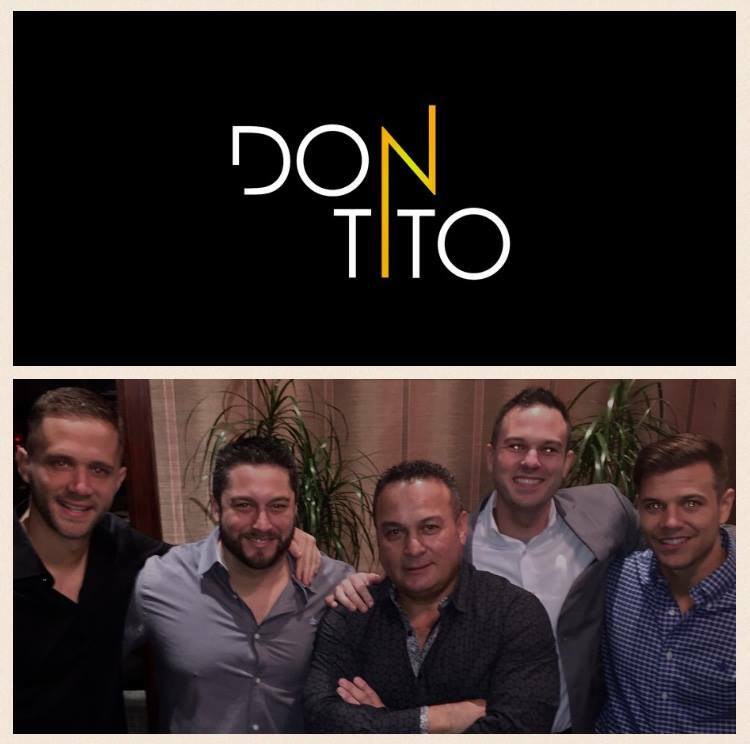 Don Tito is likely to open in the 10,000 square foot space at 3165 Wilson Blvd by early March, according to Scott Parker, one of the establishment’s five partners. Construction is expected to start as soon as next week. The restaurant will feature “flex Mex” cuisine — Mexican dishes plus traditional American fare with a “Mexican twist” — but the emphasis will be more on the aforementioned beer and tequila. A bar will be added to what is now a dining area on the second floor, and a second bar will be added to the center of the rooftop. 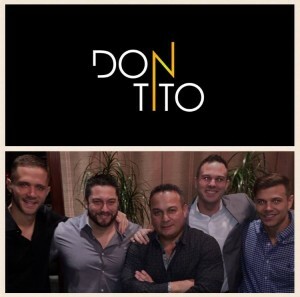 The partners in Don Tito are Parker, Nick Cordero and Mike Cordero — the owners of the popular but oft-maligned A-Town Bar and Grill in Ballston — plus newcomers Ryan DeMagistris and Jason Fisher. All five are Arlington residents, Parker said. The Cordero crew is on a roll since closing the financially-sound but stagnant Caribbean Breeze and reopening as A-Town in 2012. In addition to purchasing Eventide — for a sum just shy of $1 million, sources say — the company has also secured a 6,000 square foot space in Rosslyn for a bar/restaurant that’s expected to open in the fall of 2015, Parker tells ARLnow.com. Parker declined to reveal additional information about the future Rosslyn watering hole, including its exact location. The Eventide purchase will give its owners two big advantages, according to those with knowledge of the transaction. For one, the sublease offers five years of well below-market rent. For another, it offers a prime location in a Clarendon business district that’s well established as a nightlife spot — as opposed to A-Town’s location, where condo-owning neighbors have railed against late night noise. Don Tito will remain open until 2:00 a.m. seven nights per week, according to Parker. Parker said he thinks Don Tito will compare favorably to what he described as an overabundance of American-style bars and restaurants in Clarendon. As for more direct competition, like nearby Mexicali Blues and Fuego Cocina, Parker said he and his partners are not too worried.